If you encounter problems accessing a website or web-based service, it is sometimes necessary to clear your cache and cookies. Check the box beside Temporary Internet files and website files (these are your cached files). check the box beside Cookies and website data. check the box beside History. Click the Delete button. Your cache and cookies have been cleared. Click the checkbox beside Temporary Internet Files (these are your cached files). 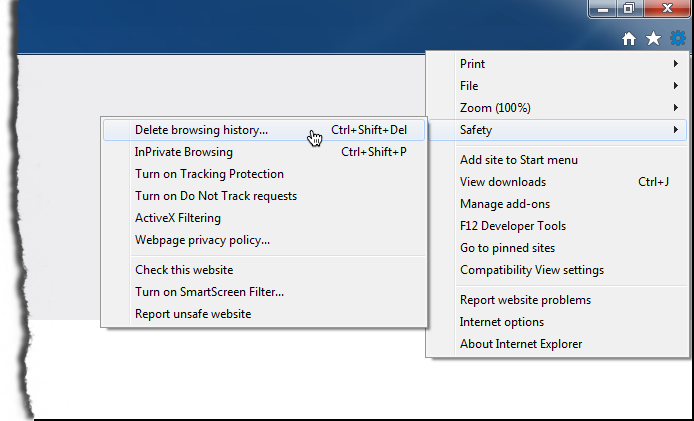 Click the checkbox beside Cookies. Click the checkbox beside History. Select the time span of history to be deleted, e.g. today and yesterday. 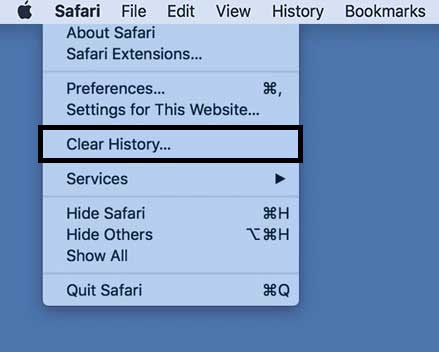 Click the Clear History button. Your history, cache and cookies for the specified time span have been cleared.